Emir Dukic and his team want you to feel at home when you come to visit Charlotte. 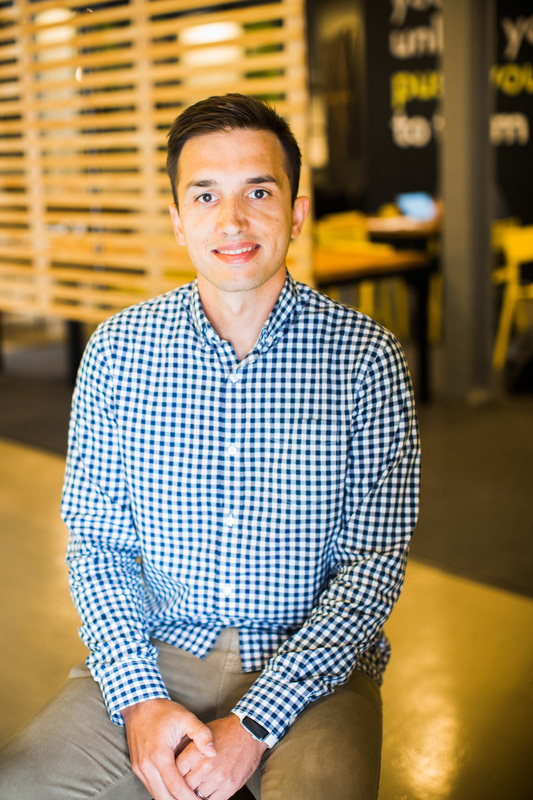 Dukic is CEO and Founder of Rabbu, an up-and-coming, start-up based here in the QC that speaks to one of the world’s most popular conversations these days – the shared economy. Dukic and his team are working to create a new experience in the space. 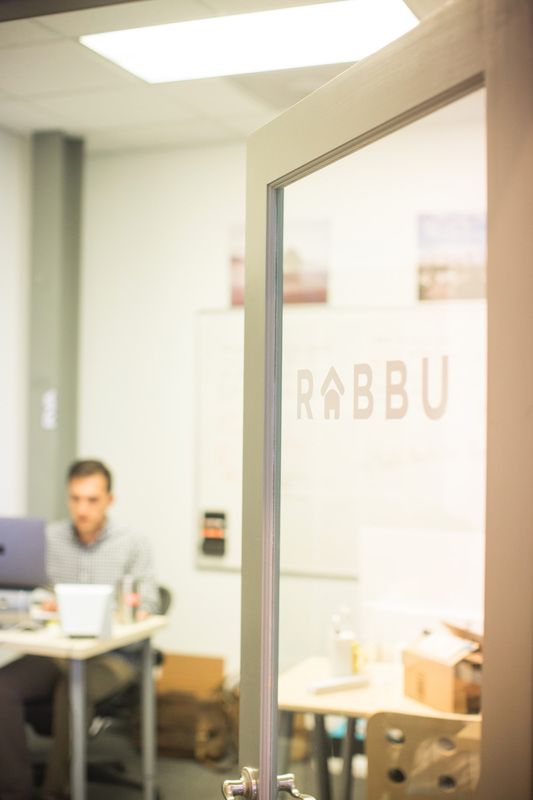 Rabbu is a boutique, property rental brand that offers guests to the Charlotte area accommodations with high levels of both personalization and standardization. Here’s what that means – when you book with Rabbu, you’ll stay somewhere that meets a certain standard of care, quality, and experience. You’ll also stay in a unit that is mindfully-designed to fit into the to the spirit and personality of that respective Charlotte neighborhood. Dukic’s back story is unique – and inspiring. Born in Bosnia, Dukic escaped the country with his family when civil war broke out in the early 1990s. Dukic was just six years old. They were forced to flee to Germany. Not long after that, the family moved to the United States. They moved to Lexington, North Carolina where a local church had sponsored the family’s move; as much of a culture shock as it was, the family was grateful for the opportunity as it forever changed Dukic’s personal and professional path. Now, designing a guest’s experience and building a start-up are smart twists on Dukic’s formal education. A 2008 graduate of the University of North Carolina at Charlotte, Dukic is formally trained as a civil engineer. 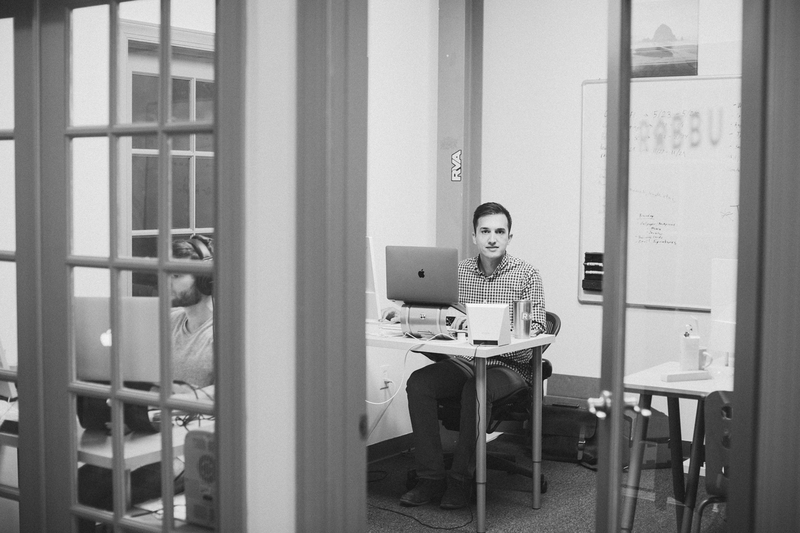 Though he was lucky to land a job in Charlotte during the economic downturn, he wasn’t entirely happy in the role he trained for; four years later, he started looking for a new challenge. He reached out to Charlotte entrepreneur and investor Mac Lackey, who, at the time, was launching KYCK, the U.S. club soccer player and staff registration software. Dukic joined the KYCK team as an intern, working for free before joining the team full-time six months later. When NBC Sports acquired KYCK three years later in 2016, Dukic was working as the VP of Operations. Dukic transitioned over to NBC Sports as he started to design the concept for Rabbu. The concept for Rabbu fittingly got started at Dukic’s home – the detached garage, to be exact. Dukic and his wife had purchased a home in Charlotte’s shabby chic neighborhood, Plaza Midwood, for their family which includes two young sons, who are now ages three and five. The home’s property included a detached garage which the couple decided to refurbish and rent out on Airbnb. They approached the refurbish job differently though. They decided to design and furnish it in a way that mirrored the spirit of the shabby chic neighborhood, going so far as to ask a Dukic’s father, a craftsman, to handcraft a king-size bed and furniture from pallet wood. Once the space was complete, the Dukics made another good business decision – they allowed guests to bring their pets to stay in the space. And they didn’t charge extra for it. The space did incredibly well with 80% occupancy almost immediately. Dukic sensed they were onto something. They designed for and tested a second-unit – this time in Uptown’s Gateway neighborhood. It generated three times the revenue of a regular, long-term renter. By the end of 2016, Rabbu touted six units all in different neighborhoods of Charlotte. Now midway through 2017, Rabbu has 15 units in Charlotte and one in Savannah with the goal of operating 25 units in the QC by the end of the year. How are they doing it so well? The team has developed an algorithm to determine return based on the location. Rabbu’s HQ is located at Hygge’s new Camp North End location. Just this week, they relocated there after over a year at Hygge Third Ward. The small, NBC Sports team in Charlotte continues to work from Hygge, as well; Dukic left NBC Sports in early July 2017 to focus full-time on Rabbu. Hygge seems to be a good place to continue to grow the venture.